Printed book also on sale at TheBookEdition.com. Ce livre est disponible en français sous le titre La ballade du fan. The British band Felt released over twenty records in the 80's. 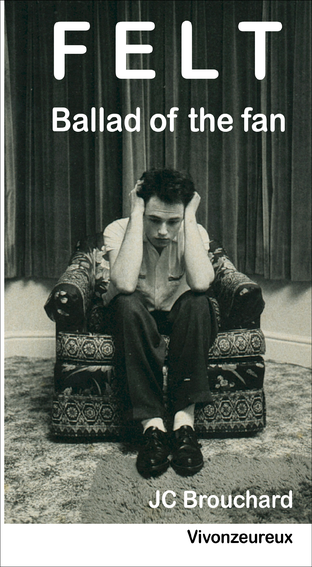 Ballad of the fan tells both the story of the band, by reviewing their records, and that of one of their faithful French fans, JC Brouchard, who once was the spiritual advisor to Creation Records founder Alan McGee. the Brazilian release of the Ignite the seven cannons album. but did not take part in the recording of this song.